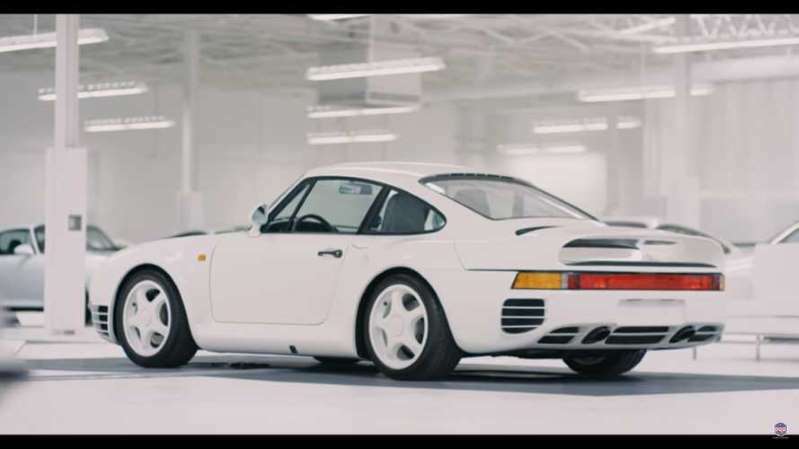 The above video comes from the Porsche Club of America, so we’ll assume this stunning collection is somewhere in the States. 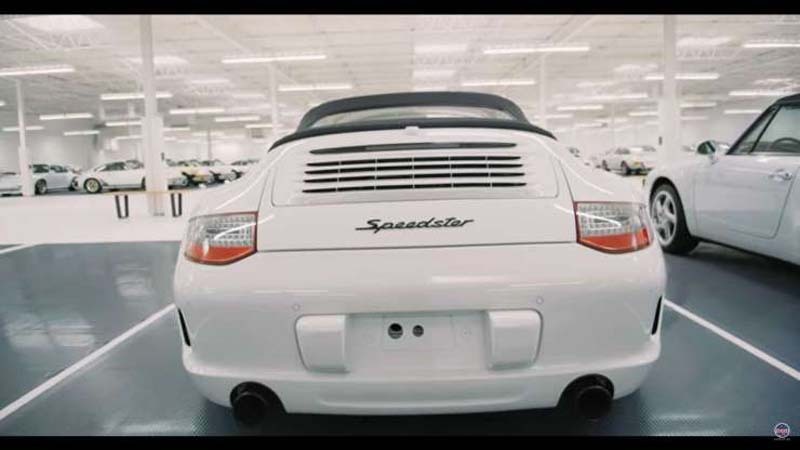 It’s billed as one of the largest and most secretive Porsche collections in the world – one where anyone entering the building must either wear socks to walk on the pristine white floor, or put white booties over shoes before proceeding. And cell phones are absolutely not allowed. Given the surroundings, we can understand why. 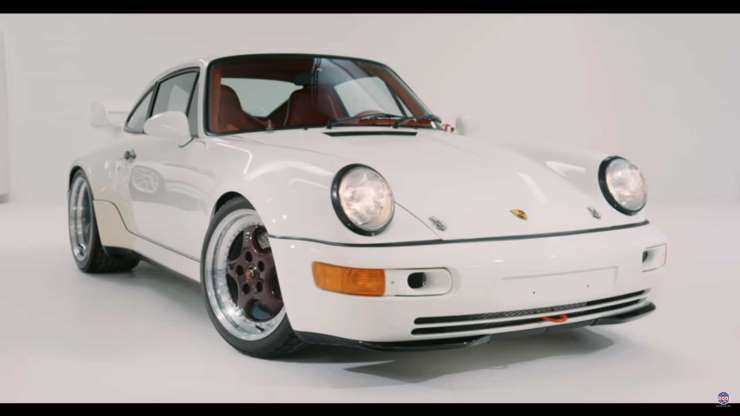 As you probably expect, the collection is filled with iconic Porsches from every generation. 911s dominate the scene – everything from 1970s RS models through the end of the air-cooled era, and on to the latest 911 GT3 RS. 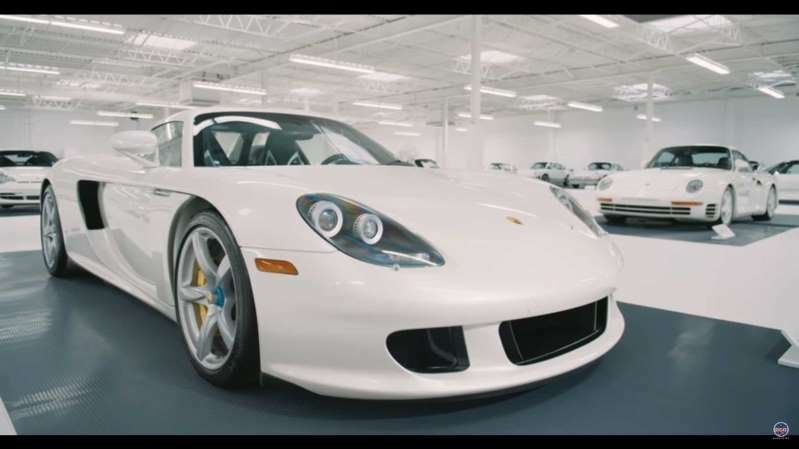 You’ll also definitely notice the 918 hypercar, the legendary 959, and a host of rare special-edition 911 models. Nestled among all the mid- and rear-engined steel, however, are a few front-engined 944 models and a single 968. We’re also very happy to see a modest collection of 356 Carreras, even if one violates the all-white rule. Our only clue to the source of this Porsche heaven is a man named Carl Bauer, who’s listed as the caretaker for the collection. In addition to showcasing the cars in the video, Bauer also talks about the upstairs portion that frankly looks like something we’d expect to see at Area 51. Banks of drawers and shelves are filled with Porsche books and literature; everything from shop manuals to posters can be found. If you’re not interested in reading, the building also houses all kinds of Porsche memorabilia. We see bicycles, wine bottles, even luggage. Not only that, this “garage” also functions as a house with full living quarters. 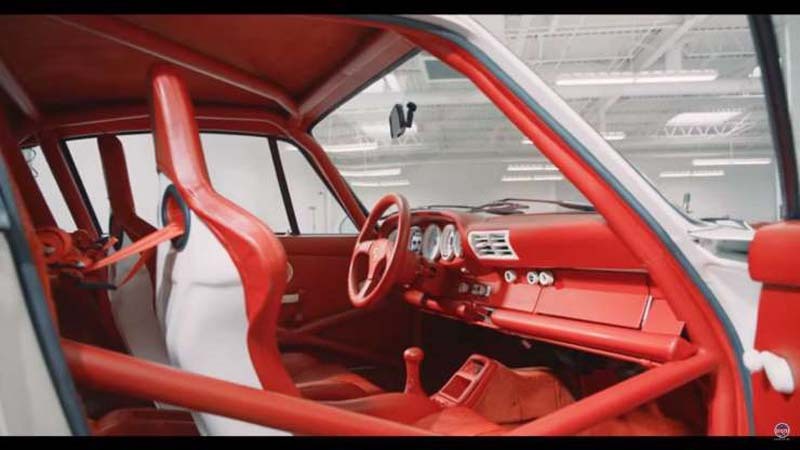 In the video Bauer says he spends three weeks living there in his caretaker role, managing the cars and the rest of the collection. Talk about a tough job. We have a few theories as to who might be behind this incredible collection, but we’ll keep mum for the sake of maintaining the integrity of this pristine Porsche playground. And also, in the hopes that we might get an ultra-exclusive invitation to check it out in person.